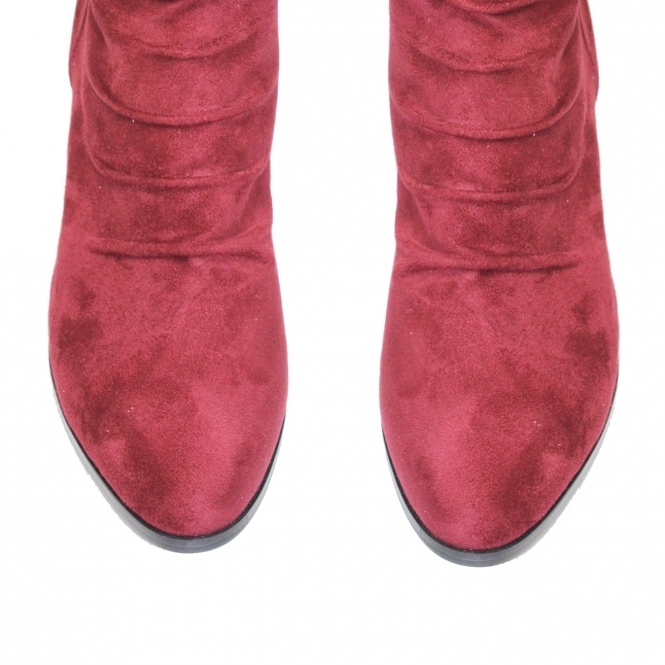 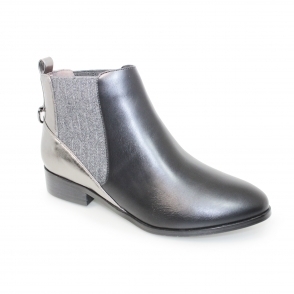 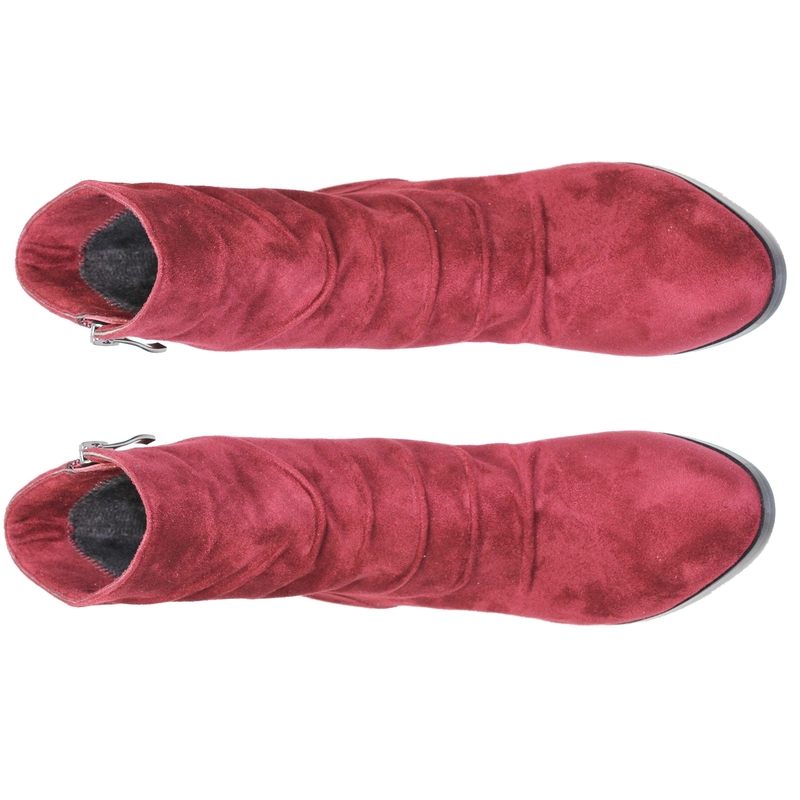 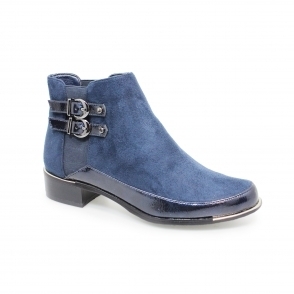 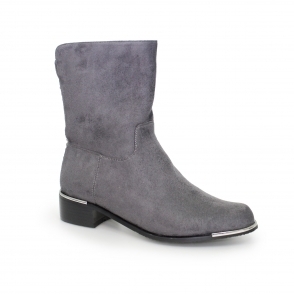 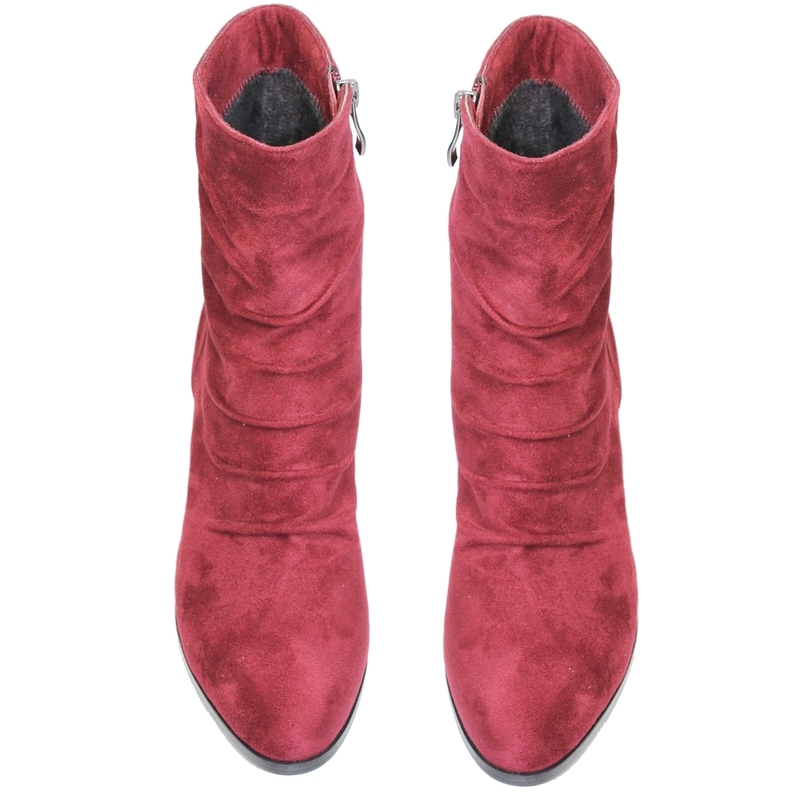 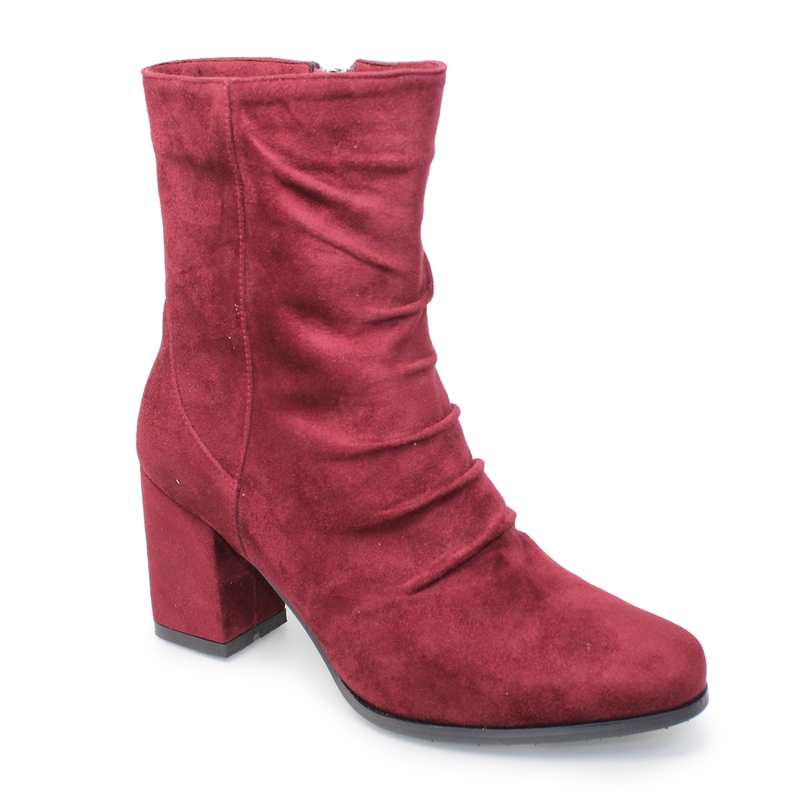 The Karla boot has a naturally creased faux suede upper this provides the wearer with comfort and style as position of the natural crease lays on the foot at just the right angle. 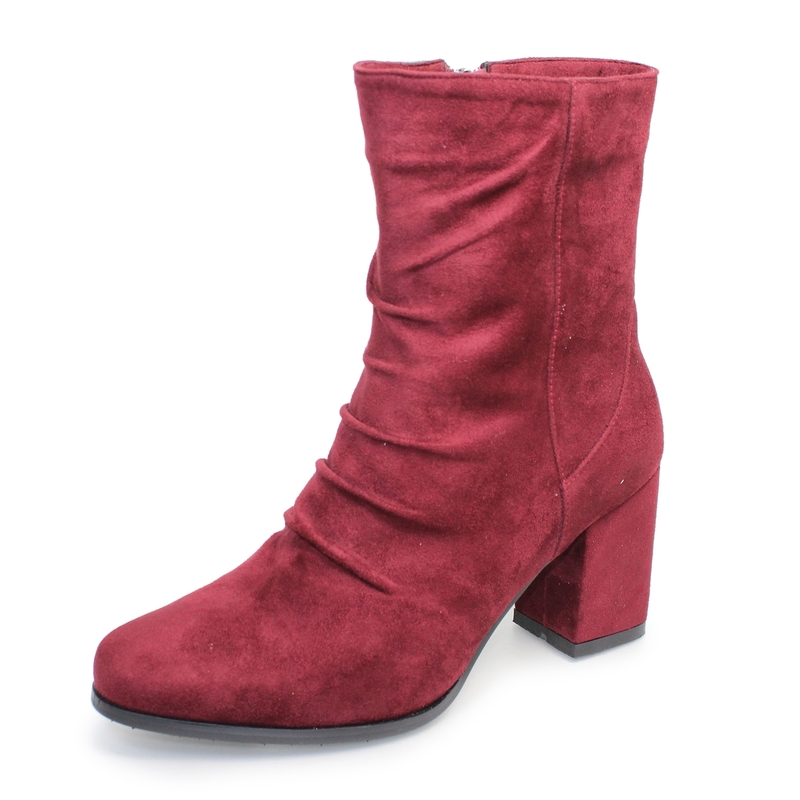 With a solid block heel rising into a high rise counter that cups the foot for support this is a definite wardrobe stealer. 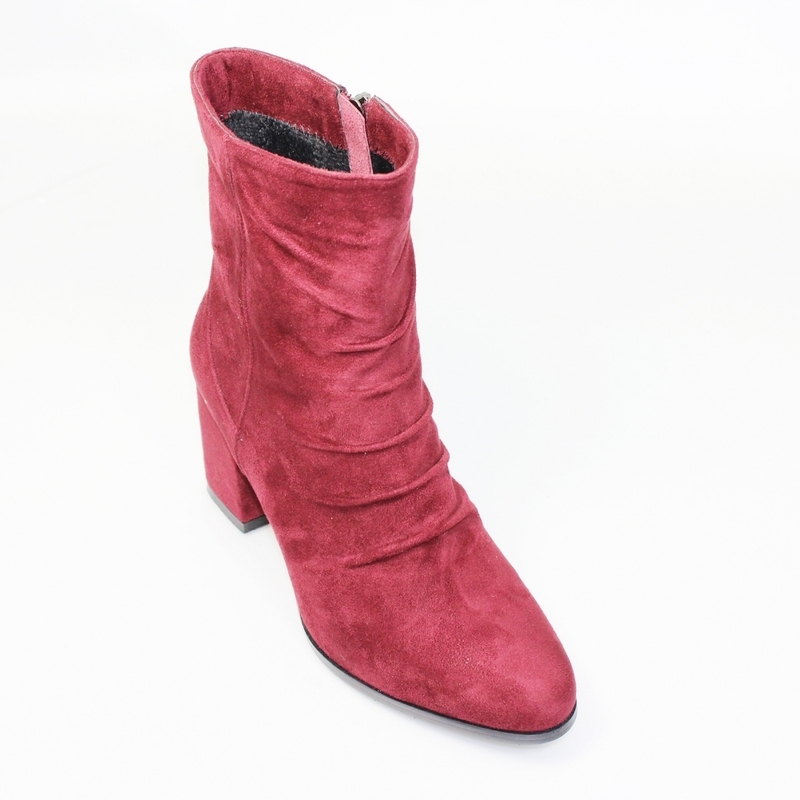 With a range of colours to play around with you can take time to style with accessories and different outfits, mix jewellery or suede bags with your outfits to complete.